Use code: MAG10 for $10 off when you spend $100 on magazines. 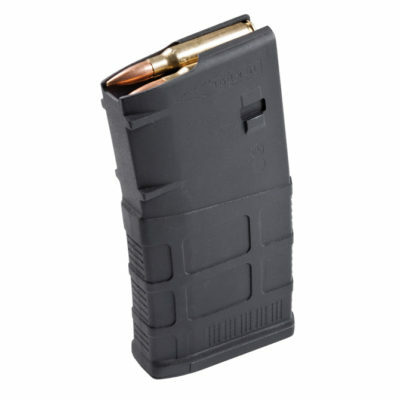 All orders ship free. 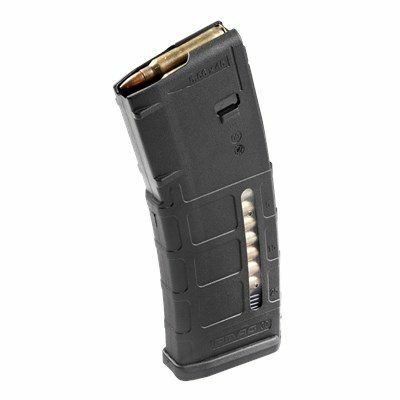 Due to the stay in judgement on the California magazine ban, we can NO LONGER accept California orders for magazines over 10 rounds. 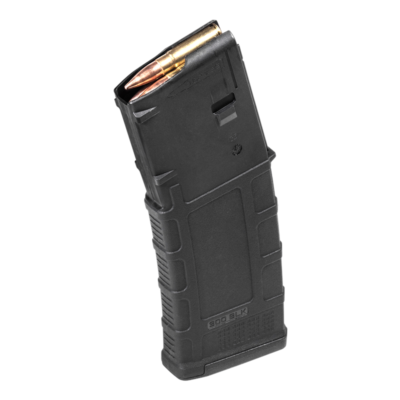 Customize your rifle or pistol build with professionally coated magazines. Add some character to your rifle or pistol build with laser etched magazines. 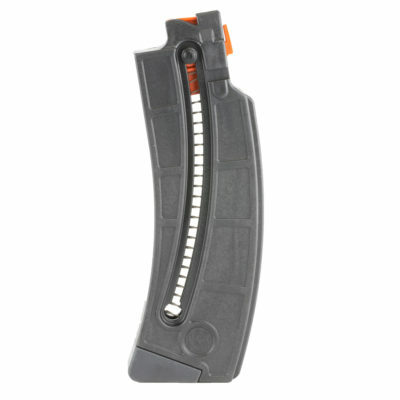 Take some “banana clips” on your next trip to the range. 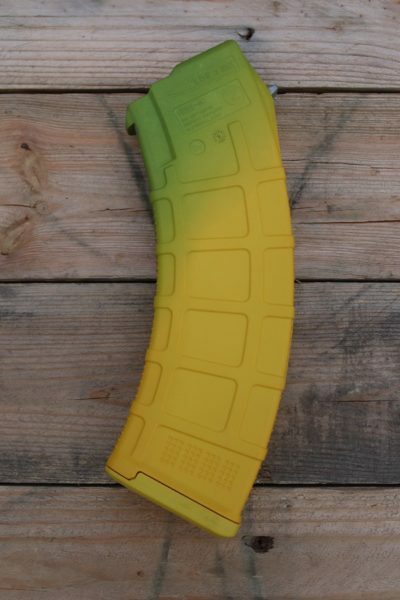 Just add your favorite banana stickers. 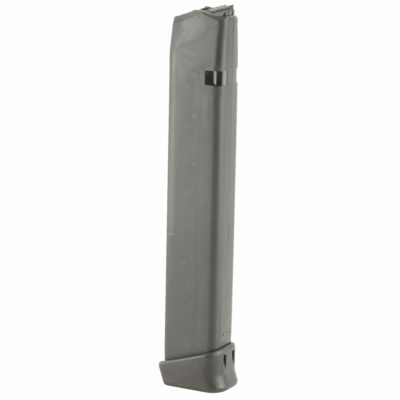 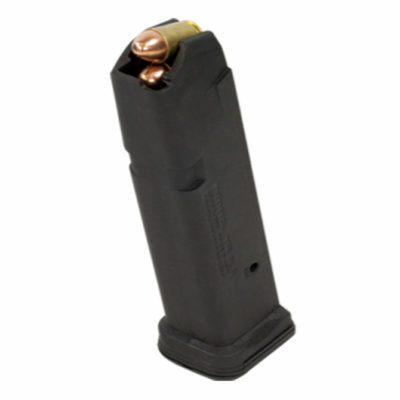 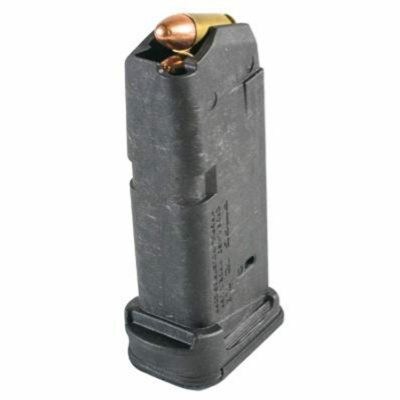 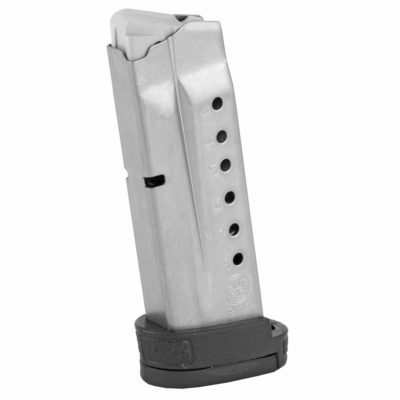 Magazines for your 9mm Glock pistol ranging from 10-rd to 33rd.